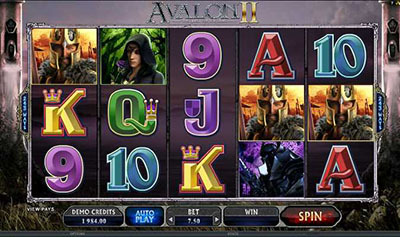 Brave the darkness and try Voodoo Magic, the bewitching new 13 line slot from Real Time Gaming. With stunning artwork and eerie atmospheric effects, Voodoo Magic features spooky Wild Priestesses and scattered Voodoo Dolls. Players will receive up to 25 Free Spins with any scatter win and a chance of a Magic Multiplier being awarded at the start of the feature. Magic Multiplier prizes are x1 in the 1st Free Spin, x2 in the 2nd and continue to increase on each Free Spin! REAL Play (US Players Welcome!) 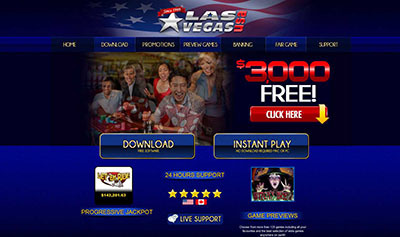 :: Voodoo Magic :: You can try this NEW Slot game right now at the following casinos: Grande Vegas Casino, High Noon Casino, Slotastic Casino, Sloto’ Cash Casino, Jackpot Capital Casino, Intertops Casino, iNetBet Casino and Uptown Aces Casino. New Christmas Slot Game – Santastic!